The first male professional golfer to come out as gay hopes to help others who are suffering in silence. 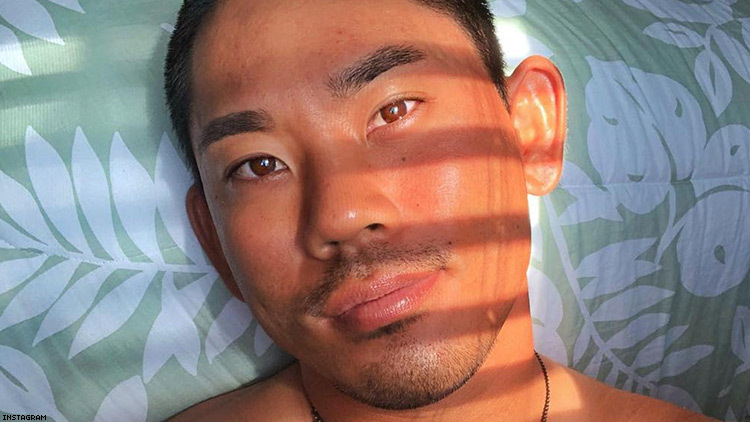 Tadd Fujikawa has become the first male professional golfer to come out as gay. Fujikawa opened up about his identity Monday in an Instagram post that detailed his coming-out journey. Fujikawa, 27, made history in 2006, when at age 15 he became the youngest golfer in history to qualify for the U.S. Open. In 2007, he also became one of the youngest players in history to qualify for a PGA Tour event; he was 16 at at the time. In his coming-out post, Fujikawa revealed how being in the closet weighed on his spirit and was detrimental to his mental health. Monday was also National Suicide Prevention Day, although Fujikawa noted in his message that the timing was a coincidence.